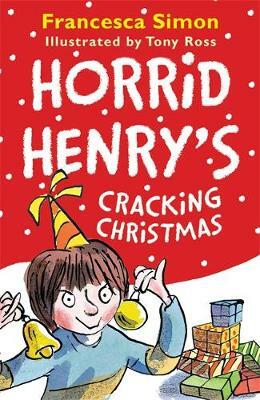 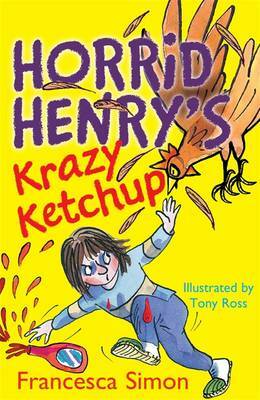 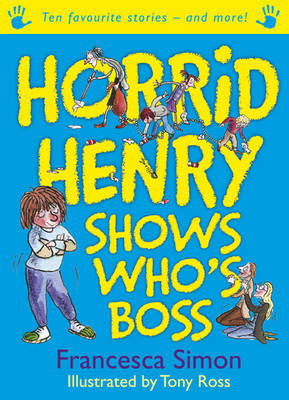 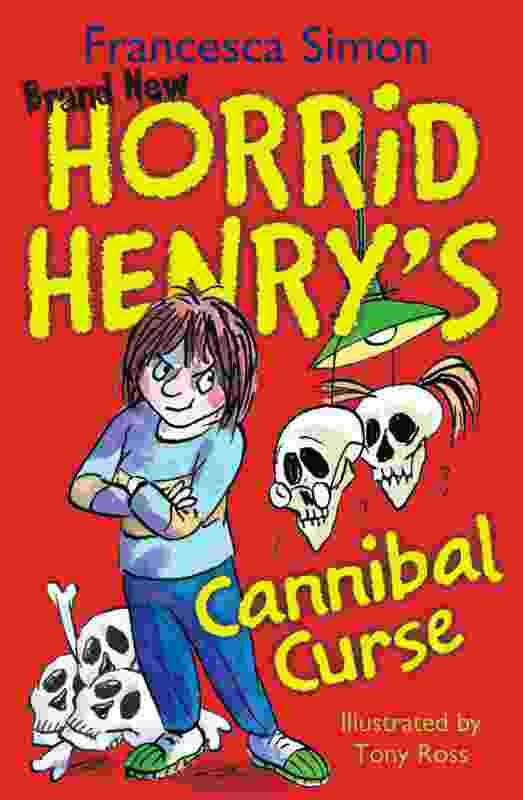 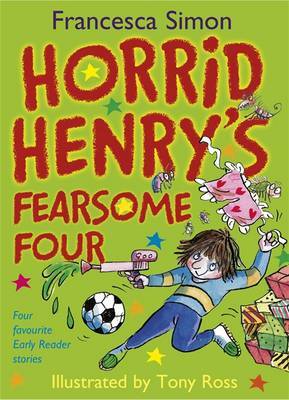 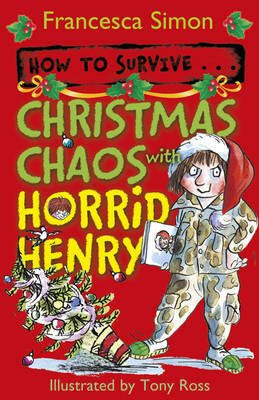 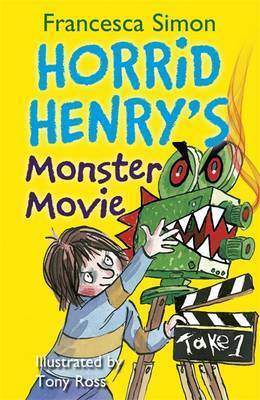 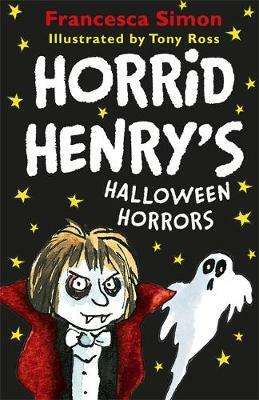 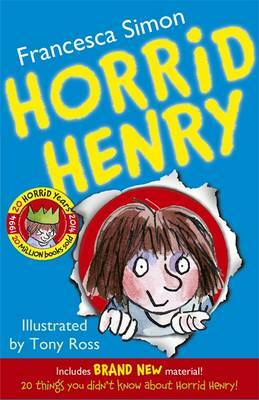 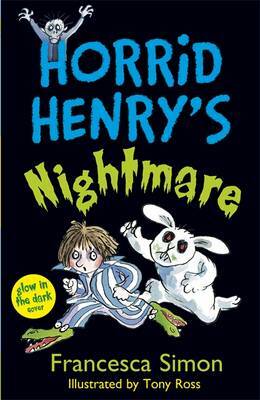 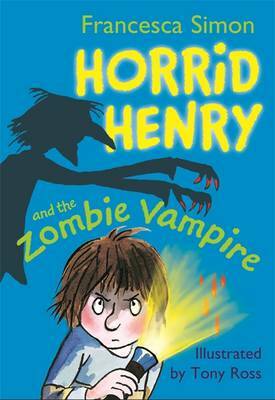 Celebrate a truly horrid Christmas with Horrid Henry and this festive storybook bind-up. 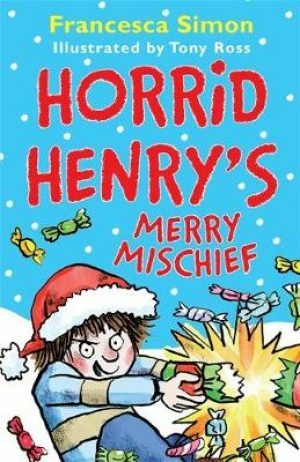 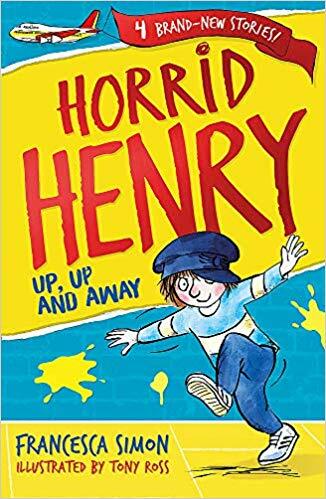 Packed with six favourite Horrid Henry stories, plus bonus content to make sure Christmas is stuffed full of cheeky boredom-busting fun. 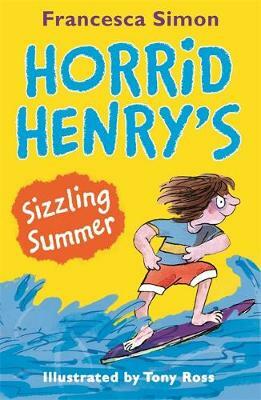 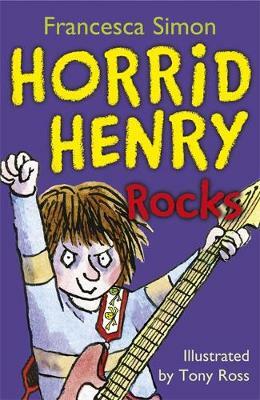 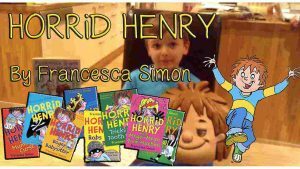 Featuring: Horrid Henry’s Bad Present Horrid Henry’s Thank You Letter Horrid Henry Eats a Vegetable Horrid Henry’s Rainy Day Horrid Henry and the TV Remote Horrid Henry’s Grump Card This is the perfect stocking filler for Horrid Henry fans everywhere!